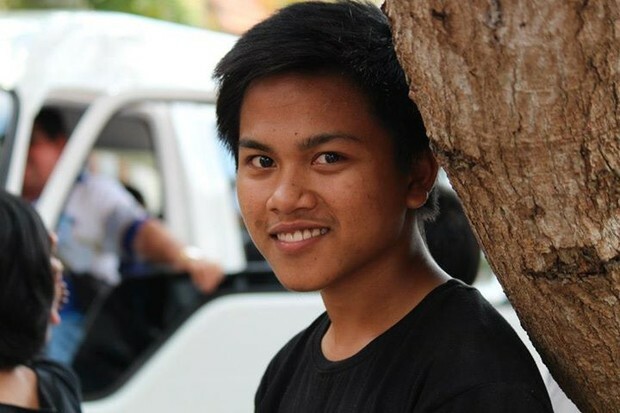 Sudhi is a 17 year old boy who lives in the Sidhi Astu Orphanage in Tuka, Bali. He lives there because his family did not have enough money to feed him. His parents live a three hour dive away from the orphanage but have no money for transport and havent seen him in thirteen years. His one dream for the future is to become a maths teacher and to be able to give back to the orphanage that raised him, and to the parents who had to give him up. The orphanage exists solely on donations from the public. These donations barely cover basic living expenses, like food and clothes, and basic high school education. There is no money left over for things like university. We are currently trying to raise funds to help put Sudi through university. All donations will go directly to the orphanage and in turn towards his fees. The Sidhi Astu Orphanage was started in 1958 with just 10 children. By 1970 that number had swelled to 70 children. Currently, the orphanage supports 106 children. Fiftyfive of those live at the orphanage in Tuka, 20 more live at another branch in Negara, west of Bali, and 31 of those live with their families but are supported by the orphanage when it comes to paying for school fees, etc. The orphanage is run by four Franciscan nuns, but could not exist without the help of volunteers.